Anyway, today's post is all about a city I love, Philadelphia! I'm a self-professed suburbanite; if I can't go out at 9 pm on a Tuesday in my pajamas to grab a gallon of milk and come home to a reserved parking space directly in front of my house (at no extra charge), I'm not happy. However, Philly has been a serious part of my life since 2005 when I transferred to Drexel University. I lived in two different apartments while in undergrad, and while I'm still pretty directionally challenged, I know how to get around pretty well. (Let's be real, it helps that it's a grid system.. mostly.) I have zero fear about driving in Philadelphia, and I am a killer parallel parker. While I don't live in Philly now, I do have some pretty strong opinions about what you should do if you land in my city and have a Saturday to spare. Let's start at the beginning of your Saturday. Oh, so many options here! True confession: I'm not super into breakfast. Or brunch. I know, I should get off the internet right now, someone is probably on their way to revoke my blogging license. That being said, I do love a good cup of coffee, breakfast pastries, and mimosas, so at least there's that. My favorite place to grab a morning bite though, is definitely Sabrina's Cafe, specifically the location by the art museum. There are other locations in the Italian Market and University City, and there are two in the suburbs, but the Callowhill one has a special place in my heart because it's where I used to go with my MPH classmates after exams once in awhile. They have fun menu specials, great coffee, and mismatched mugs, which is just fun. Also, they have amazing challah French toast. It gets crowded and they don't take reservations, but it's totally worth it. Bonus? It's BYOB! After a leisurely brunch, I'd head out to do some pampering! First up, a manicure and pedicure at Nail Bar in Rittenhouse, which is a hidden gem above a row of shops on 18th Street. It's a small salon; 7 pedicure chairs and 6 spots at the bar for manicures, but it is immaculate and relaxing. Their prices are pretty reasonable, especially for being in the city, and you get a complimentary mimosa, or a glass of wine or champagne with your service! After I made sure my nails were dry (I am the queen of destroying my manicures exactly 26 seconds after leaving the salon), I'd stay in Rittenhouse and walk over to Heads & Tails, Philly's first blowout and waxing salon. I know the women that own the salon, and they are fantastic human beings. Their salon is fun and relaxed, with a great staff. They have a lot of options for treatments and blowouts, and their Brazilian wax can't be beat. They also do keratin treatments and make-up applications. I'd be stopping in for a blow out and an eyebrow wax, and then I'd be on to the next part of my day. 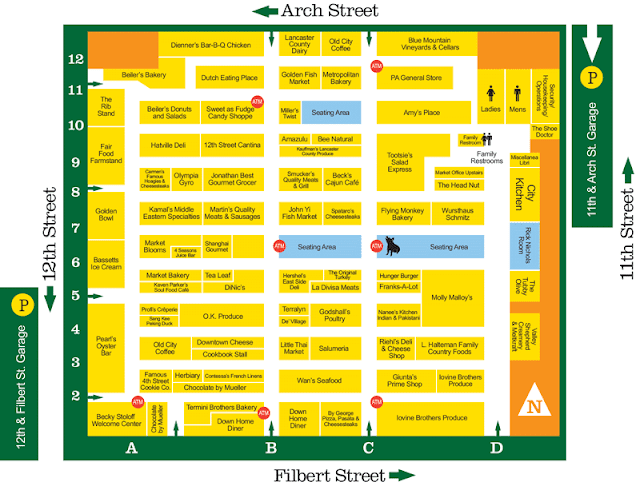 There is so much culture to immerse yourself in here, it's hard to pick a favorite place! I would definitely try and make a stop at The Kimmel Center to see the Philadelphia Orchestra, and maybe duck into The Curtis Institute to hear a few student recitals (they're free to attend!) I'd love to see PhilaDanco or BalletX, or catch a musical at The Walnut Street Theater. 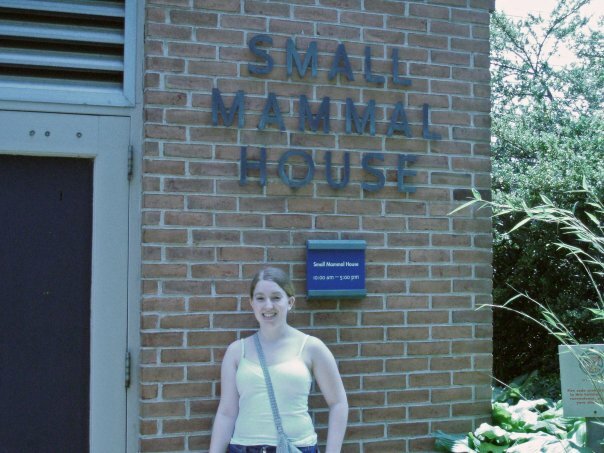 Throwback to me in college, in front of the small mammal house. Original caption: "Look, I'm a small mammal! In front of the Small Mammal House!" I can't even suggest a just one place here, since it really depends on what you're looking for. I will say that you should probably stop at Bassetts Ice Cream, though. And the Famous 4th Street Cookie Company, where they bake fresh cookies ALL day. It smells like heaven! This list is really food-centric, haha. Again, there are a ton of food options in the city, and where you end up will depend on what you want to eat. Some of my favorite places are Jones, Mad Mex, Alma de Cuba, and Zavino. After grabbing dinner, I'd head to Tria for a glass of wine, and then top off the night with either gelato from Capogiro, a cookie (or three) from Insomnia Cookies, or a slice of pie at Magpie. With a full belly and tired feet, I'd hop back in my car (suburbanite, remember?) and head back over the bridge to my personal parking spot. 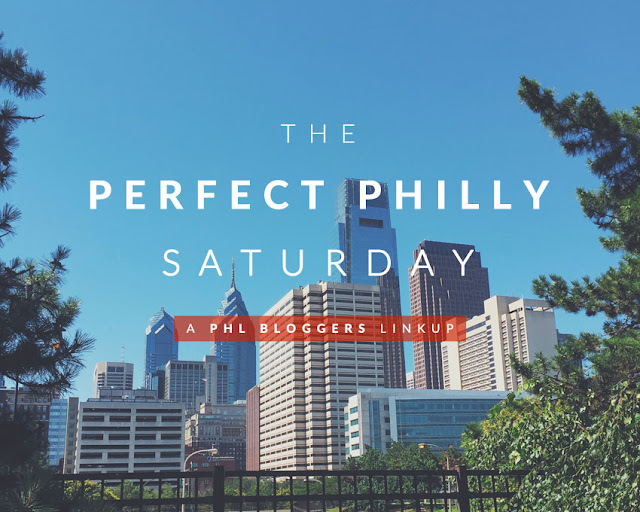 This is just my ideal day, so many sure to check out what the other PHL Bloggers would do on their perfect Philadelphia Saturdays! What would you do in your city with a free Saturday?